If you’re looking for portable toilet hire in Haywards Heath, Site Equip can help! With 30 years experience and award winning products, be sure to call Site Equip for your welfare needs today. 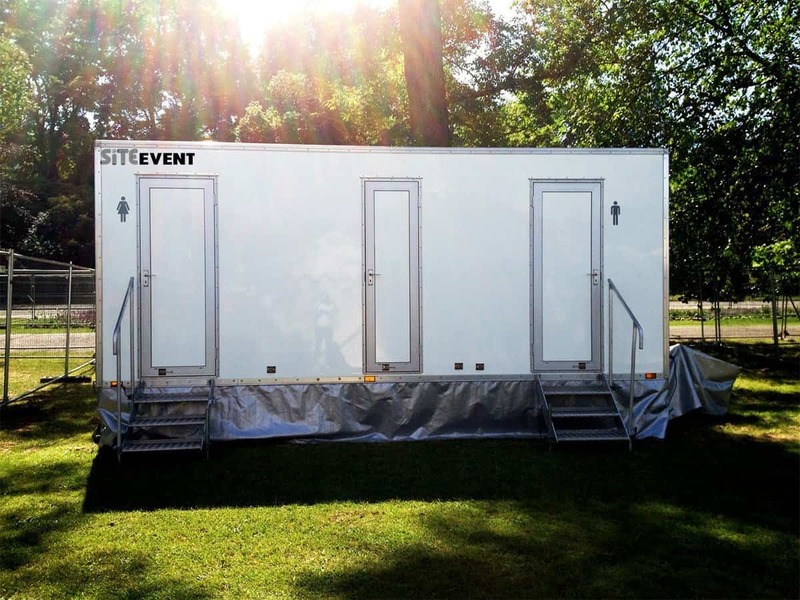 Whether you’re looking for a welfare unit for a large construction site in Brighton or a Luxury 3+1 Toilet Trailer for a wedding in Cuckfield, Site Equip would love to help. 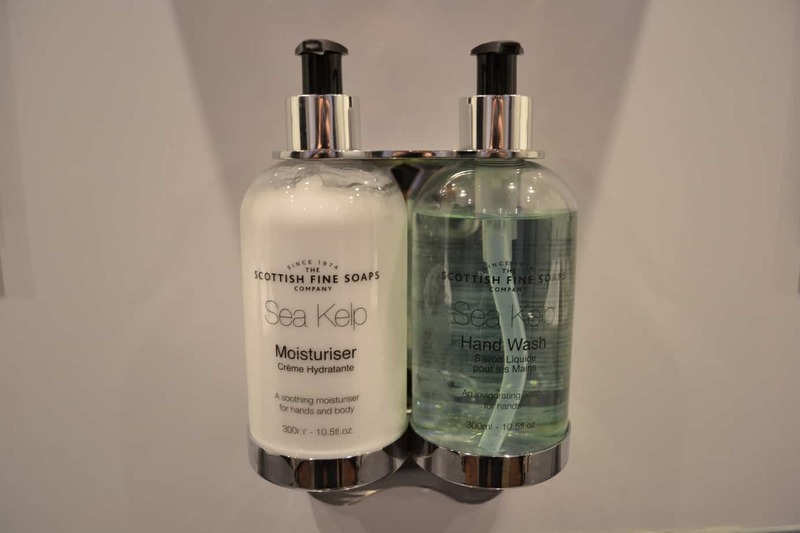 We offer a wide range of facilities such as Containers, Portable Toilets, Fencing, Welfare Units, Cabins, Event Loos, Accommodation, Showers, Luxury and Themed Toilets. All of products are available to view on our website, or if you’d like more information please call our friendly sales team on 01256 384134. Ardingly, Ashington, Balcombe, Bolney, Brighton, Burgess Hill, Chelwood Gate, Cowfold, Crabtree, Crawley, Crowborough, Cuckfield, Dial Post, Ditchling, Findon, Fulking, Glynde, Hassocks, Heathfield, Henfield, Horsham, Horsted Keynes, Hurstpierpoint, Kingston, Lewes, Lindfield, Lower Beeding, Maresfield, Newick, Nuthurst, Nutley, Partridge Green, Plumpton Green, Ringmer, Rodmell, Royal Tunbridge Wells, Sayers Common, Scaynes Hill, Small Dole, Staplefield, Steyning, Uckfield, Washington, Wiston, Wivelsfield, Worthing and Wych Cross. If you’re interested in portable toilet hire in Haywards Heath or any area across the South East of England, please do not hesitate to call us on 01256 384134. Alternatively, you can email us on the email address at the top of the page or fill out an enquiry form below. We will get back to you as soon as possible!